On Facebook and in some Dutch media a sweet picture is going round. The current mayor of Amsterdam, Van Laan, has lungcancer. 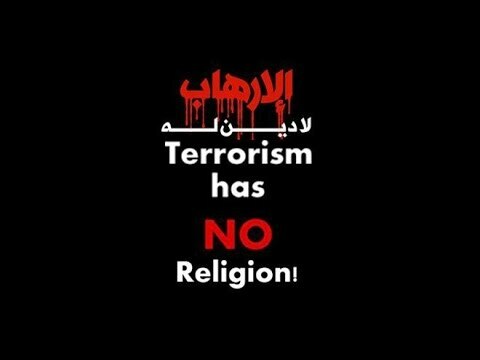 And if I am correct he is terminally ill. 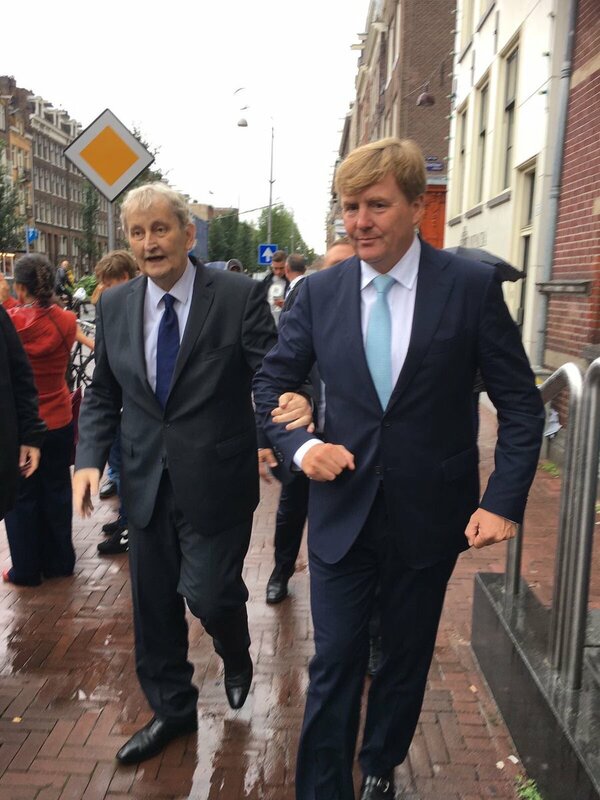 In this picture WA has provided Van Laan support and the walked arm in arm. If I remember it correct WA wanted to act as a sort mixture of his mother (buisiness like, a bit more distance) and grandmother (people orientated, try to have a close connection to common people). I wouldn't go as far as saying he is a hot daddy, but I do think the beard suits Wax. I've said it before - I've always gotten the impression that Wax is a warm and kind hearted person. He may not be the most handsome prince in Europe, but he is a good husband, a good father and a good uncle. He also seems to have hit the right balance between taking his duties/job seriously but not TOO seriously either. He works hard, but isn't too good to help someone who needs assistance walking, or take a picture with someone who wants one etc. 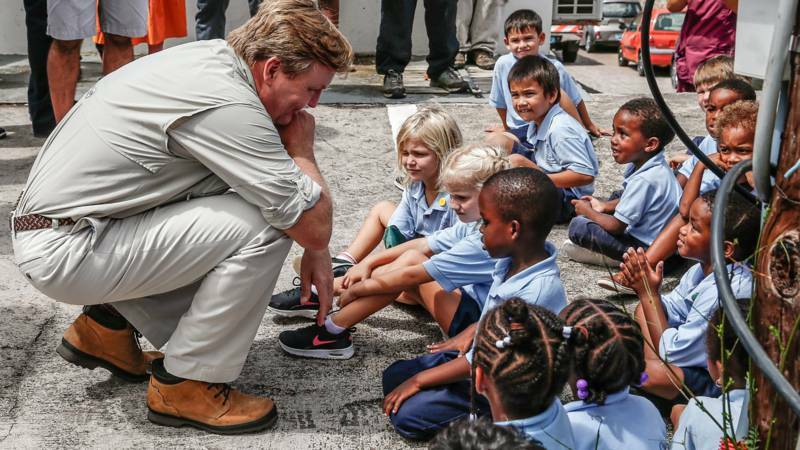 WA has visited the Dutch islands in the Caribbean; to see the effects of hurricanes Irma and Jose for himself. In accordance with the announcement he made after Irma had hit the islands badly. how did they get to the Island////I thought the airport and runway is gone...nothing left..........where did they land?? Per Chopper from a different island or per boat? I have written a few times that I have a friend who had WA doing an internship when WA finished college. My (male) friend was totally clueless who WA was and it was not communicated that he was the future king of the Netherlands. They were slagging him about his German and they had a brilliant time. He was totally mortified later to find out who WA really was - but he said that he was absolutely normal, down to earth and very willing to learn (and also taking orders without questioning them). 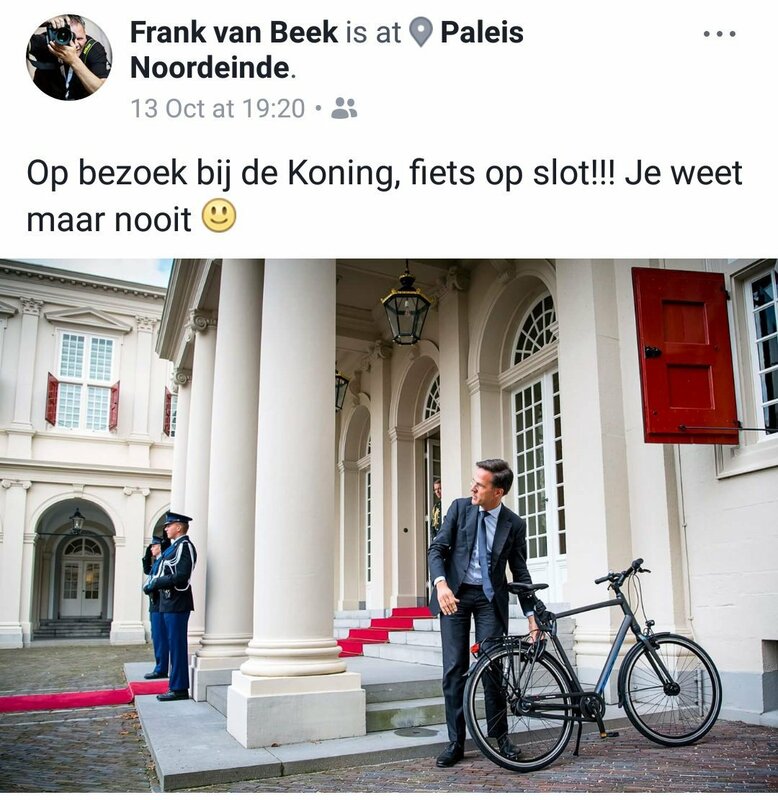 Prime Minister Mark Rutte went to visit King Willem-Alexander by bike (because of the formation of the new government). And when he arrived at Paleis Noordeinde he locked his bike, just to be sure it wouldn’t get stolen! 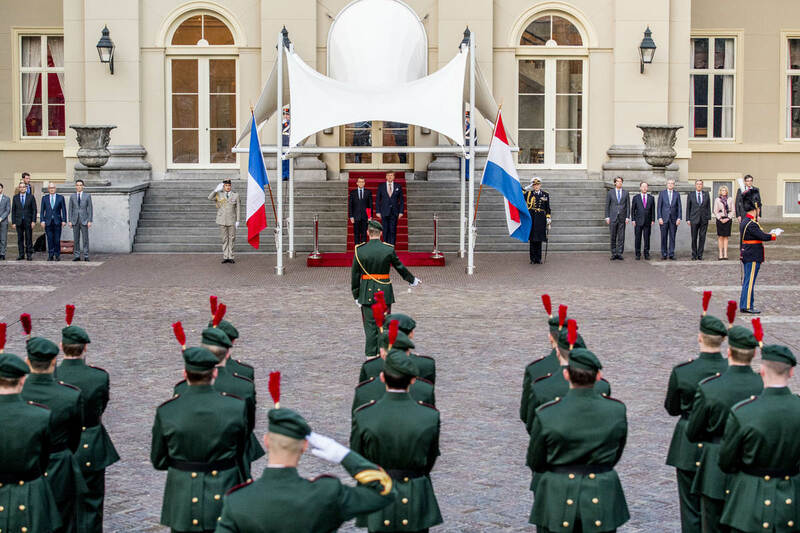 LOL, wouldn't it be hoot, had Rutte chained it to the pillars? Maxima wasn't present, as she had another appointment. According to the king, their youngest daughter, Ariane, will participate at her school. Ariane is currently in the last grade (groep 8 ) of the basisschool. 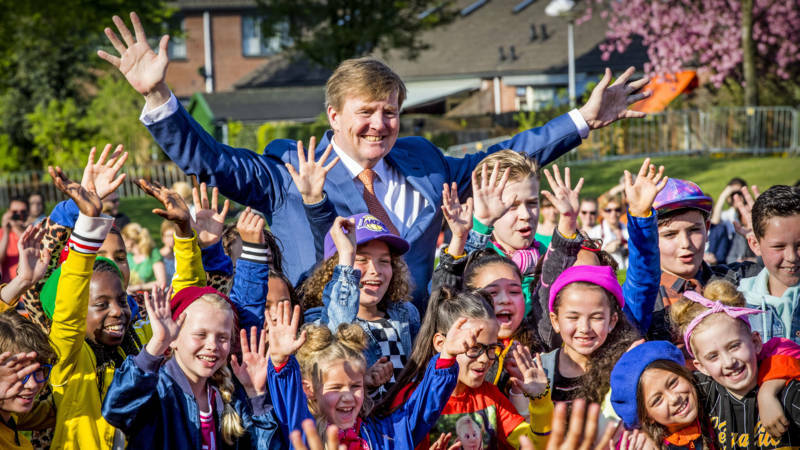 Every year the King Games are organized on the last Friday before King's Day (27 April). Because next year that day is Good Friday, the games are held a week earlier, on Friday 12 April. "...King Willem-Alexander teased himself on Tuesday during his lunch with the Mexican president Enrique Peña Nieto and his wife at Noordeinde Palace. In his eulogy, the king recalled his language blunder of nine years ago, when he unintentionally rude in a speech during a state visit to Mexico. 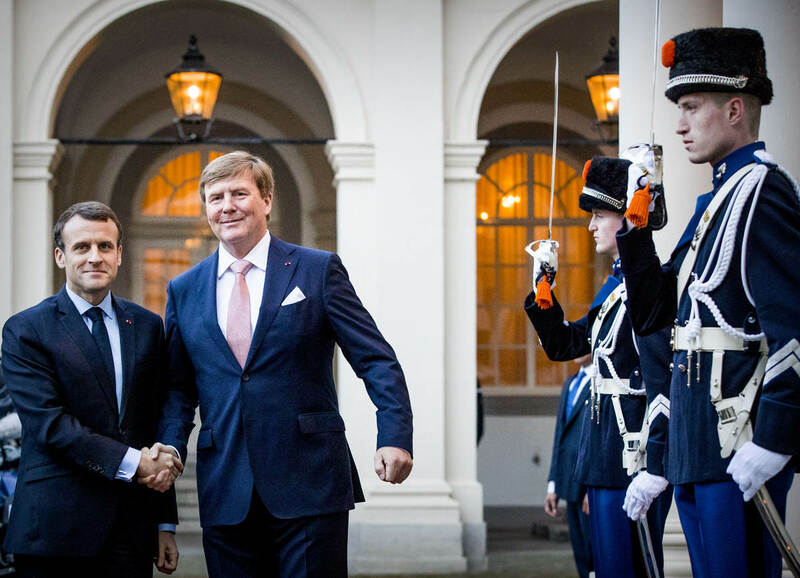 Instead of "a sleeping shrimp is taken away by the tide," Willem-Alexander said that the shrimps "went to hell"; not exactly the language that is expected of a heir to the throne in good company. In the rest of Latin America the sentence would be understood as the then Crown Prince meant, but in Mexico it turned out to have a slightly different meaning. "Almost ten years ago I gave a speech in your country that caused some fuss," the king said to the Mexican president on Tuesday. "I'm sure you know what I'm talking about," he continued, nodding Peña Nieto in agreement. "The first course shows what we prefer to do with 'camarones' (shrimp, ed. 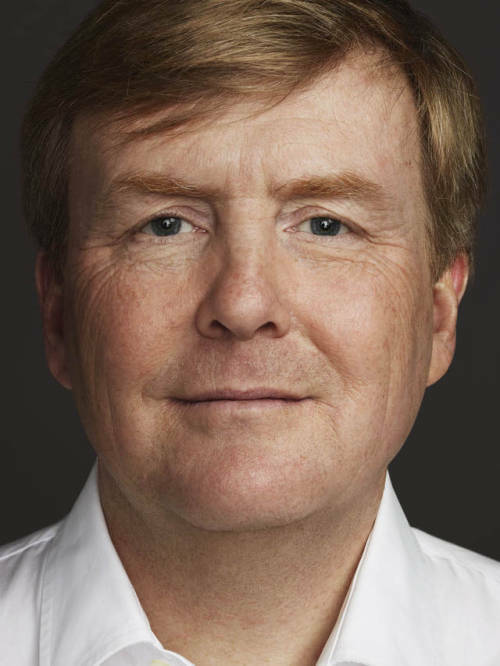 )," Willem-Alexander said, after which he delivered a toast to the president's couple. Lunch then started with a shrimp cocktail...."